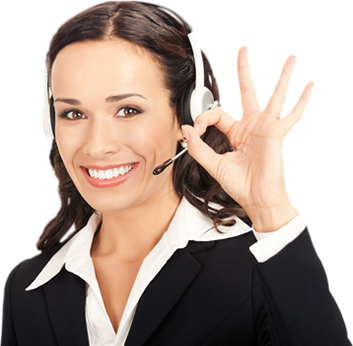 Get your OSHA Bloodborne Pathogens Certification quickly and easily with our online Bloodborne Pathogens Certification course. 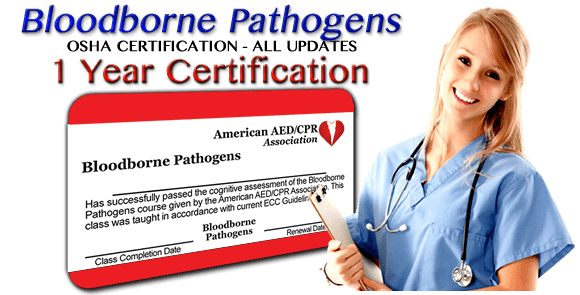 Choose the course if you've never taken a Bloodborne Pathogens course or if your Certification has expired for more than 6 months. Choose the renewal if you have a current Bloodborne Pathogens Certification or if it has expired for less than 6 months. Designed for anyone who has a requirement for an OSHA Bloodborne Pathogens Certification card. Take the class for free, pay when you're done.